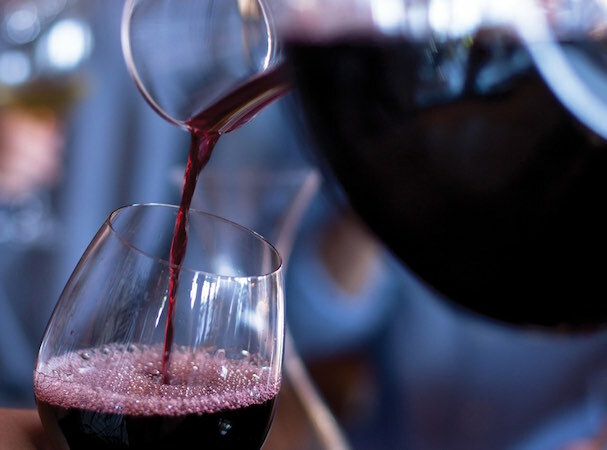 30 Aug A glass of wine per day helps you age slower, research finds! Tough day at work? Have a couple of drinks – you may age better as a result. People who drank one or two alcoholic beverages daily aged better than those who drank less, or were teetotal, research from the University of Iowa claims to have found. The project, which examined the genetic make-up of 656 “European Americans” and 180 “African Americans”, also found all levels of smoking were “associated with accelerated biological aging”. “In contrast, a mixed effect was observed for alcohol consumption. Moderate use of alcohol was associated with healthy aging,” the report noted. Very low and excessive consumption were found to be “linked to accelerated aging”. The study examined the possibilities of monitoring changes in the human genome as an indicator of aging, specifically in relation to lifestyle. Researchers, led by Robert A. Philibet and assisted by Meeshanthini Dogan, hope by understanding the impact of tobacco and alcohol on a person’s genomes they will be able to assess “how best to use the limited public health resources we have”.